This stunning 2-story Oakridge model is situated on a generous deep cul-de-sac lot backing to mature trees. 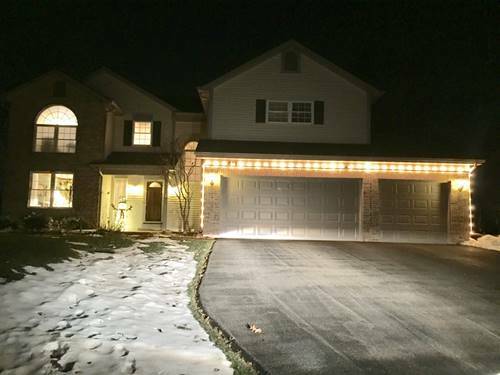 A warm inviting covered front porch greets you as you approach the home then enter into the two story foyer area. Formal living and dining rooms, open family and kitchen area makes for enjoyable day to day living and entertaining. The basement features a large rec room with plenty of room for children & adults! Generous sized master bath with whirlpool tub, separate shower and walk-in closet aids getting ready a joyful experience. Beautifully landscaped with a fenced back yard for peace of mind & privacy. A short distance to Crystal Lake's Pingree Road train station makes a commuter's dreams come true. Put this on your list of a must to see! 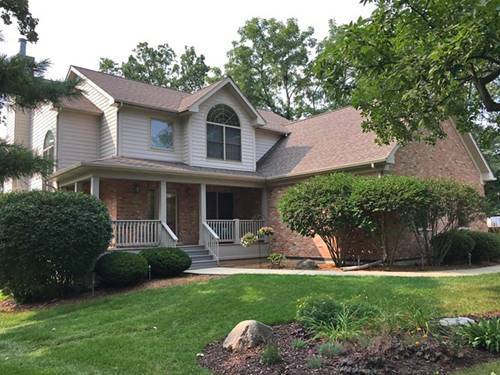 For more information about 362 Greenview, Crystal Lake, IL 60014 contact Urban Real Estate.